Interviews and lectures with Scientists, Theologians and Christians – all from a personal standpoint. Professor Tom McLeish reflects on science and Christianity referring to the book of Job as a place where clear links between the two can be found. He refers to an extract in Job which consists of 135 questions about the natural world. Questions such as: ‘Do you know where light comes from?’ ‘Where does hail come from? ‘Can you explain why the hawk navigates to the south?’ – all of which illustrate one of the most important aspects of science – asking questions. McLeish’s argument can be found in more detail in his book Faith and Wisdom in Science (2014). 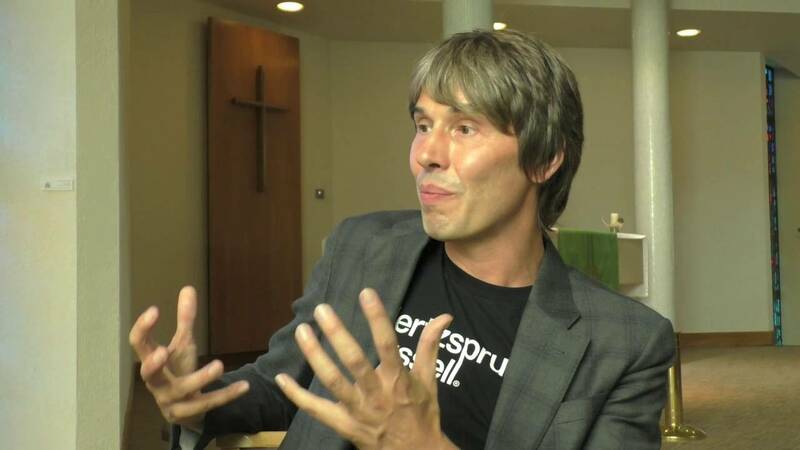 Professor Brian Cox on why he agreed to address clergy from the Church of England. He discusses the implications of living in a multiverse and the problem of deriving ‘meaning’ from science. Canon Professor David Wilkinson talks about the importance of science in his own Christian discipleship. He also reflects on the challenge of the Church remaining ‘silent’ on science and giving the illusion that it’s not an important issue. It is here where Wilkinson wishes to encourage clergy to engage with science. 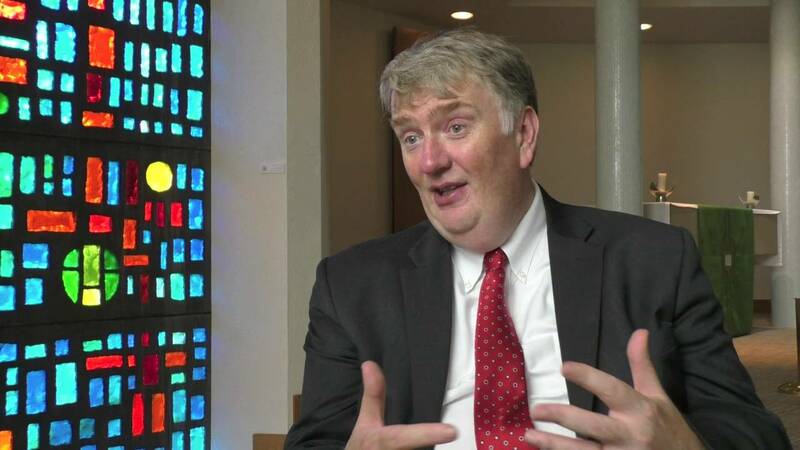 Professor Sir Arnold Wolfendale, astronomer and Emeritus Professor, recently joined David Wilkinson for a personal interview about science, religion and his personal journey from atheism, through agnosticism, to Christian faith. In his lecture Dr Graeme Finlay (a Cancer Biologist) focuses on a new branch of study which has been comparing genomes of different species. He notes that it is an extraordinarily new development which has brought home to us the facts of our common descent with other species.